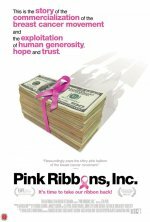 changed the title from "Pink Ribbons" to "Pink Ribbons, Inc."
The ubiquitous pink ribbons of breast cancer philanthropy--and the hand-in-hand marketing of brands and products associated with that philanthropy--permeates our culture, providing assurance that we are engaged in a successful battle against this ins... show all idious disease. 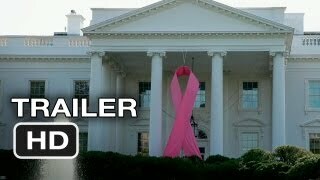 But the campaign obscures the reality and facts of breast cancer: more and more women are diagnosed with breast cancer every year, and they face the same treatment options they did 40 years ago. Yet women also are the most influential market group, buying 80 percent of consumer products and making most major household purchasing decisions. So then who really benefits from the pink ribbon campaigns - the cause or the company? And what if the very companies and products that profit from their association have actually contributed to the problem?